home > Chill Out! Temp-tations® has you covered with easy, breezy summer recipes. Chill Out! 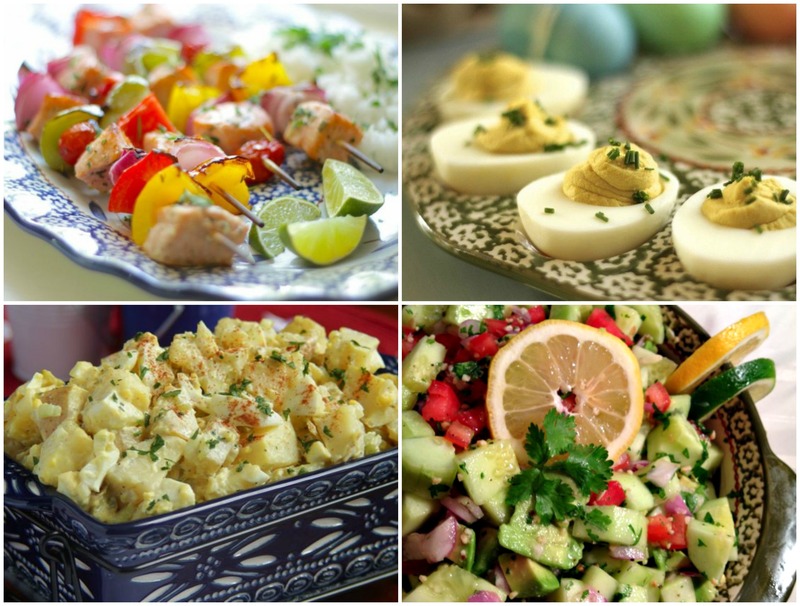 Temp-tations® has you covered with easy, breezy summer recipes. Baking may take a back seat during the warm summer months, but that doesn’t mean my temp-tations® get any less of a workout! The reason I love stoneware so much is that it truly is a year-round kitchen essential. The same natural stoneware properties that help temp-tations® keep hot foods piping hot and bubbly right out of the oven also help to keep cold foods deliciously chilled, despite the summer heat. Need convincing? The proof is in the pudding ice cream! 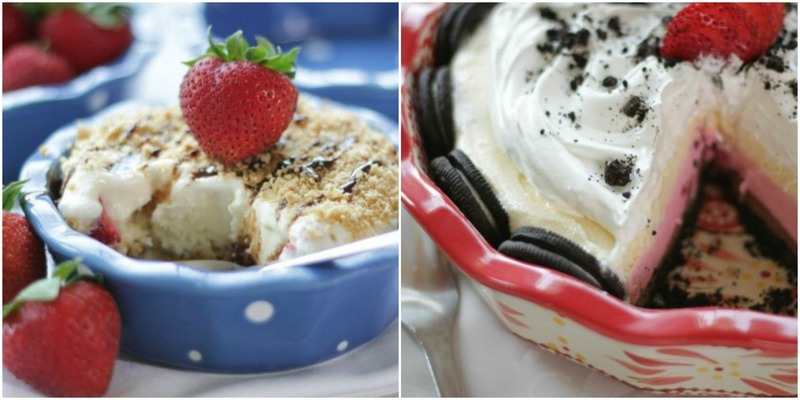 Here are three of my favorite ways to serve up temp-tations® à la mode for the summer in your favorite Old World, Floral Lace and Polka Dot temp-tations®. 1) Ice Cream FUN without the FUSS! We’ve all been there…racing the clock to scoop out ice cream for a crowd before it turns into a melty mess. But with a little prep and my muffin pans, these Super Fun Ice Cream Scoops come to the rescue! Father’s Day is right around the corner. Show your favorite guy how much you appreciate him with a make-ahead dessert that’s super-easy…and even more delish. Start with my versatile 6 pc. 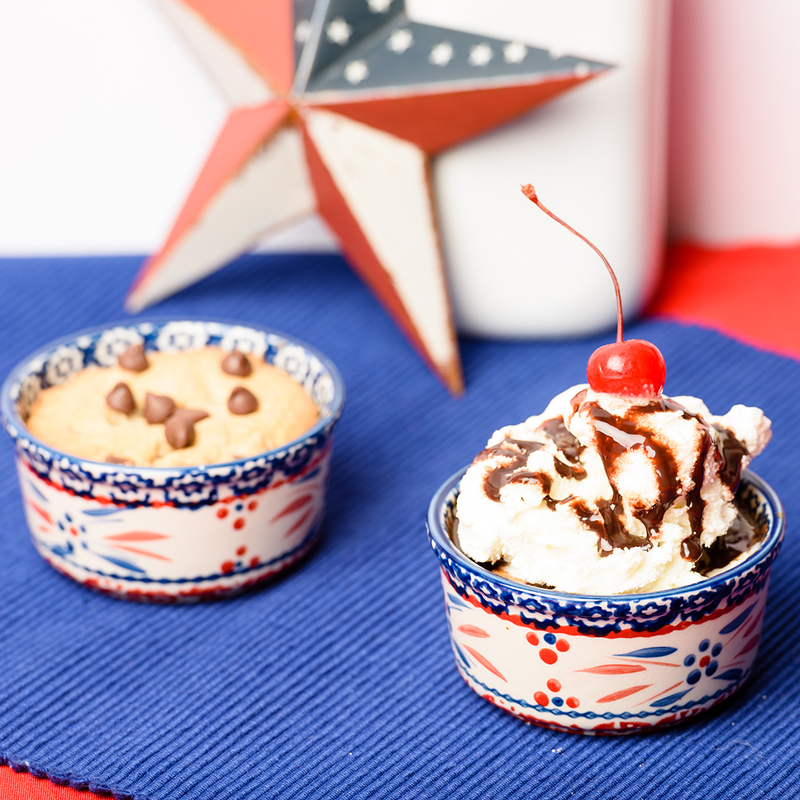 Baking Set, then take your pick: Serve up these adorable, mini-sized Sugar Cone Crumb Pies, or my family sized Oh My, Ice Cream Pie! If you love the combo of warm and ooey-gooey + cool and creamy like I do, here’s an easy way to indulge in a classic without turning on the oven. Try my single-serving, microwaved, Deep Dish Chocolate Chip Cookie recipe. If you just can’t live by ice cream alone (though wouldn’t it be fun to try?) don’t miss these chilled apps, entrees, sides and desserts to help you keep cool with temp-tations® during the warm months ahead.